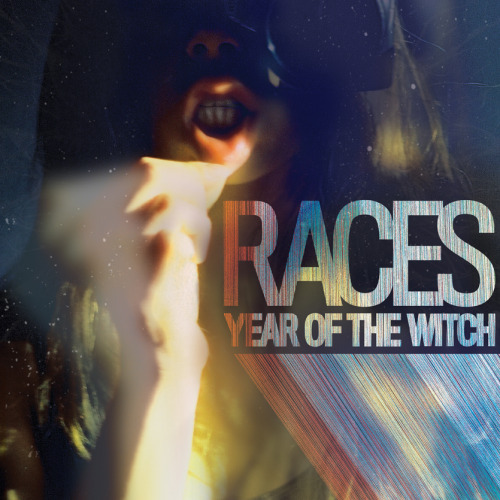 Stream RACES debut LP Year of The Witch in it entirety over at PASTE MAGAZINE. 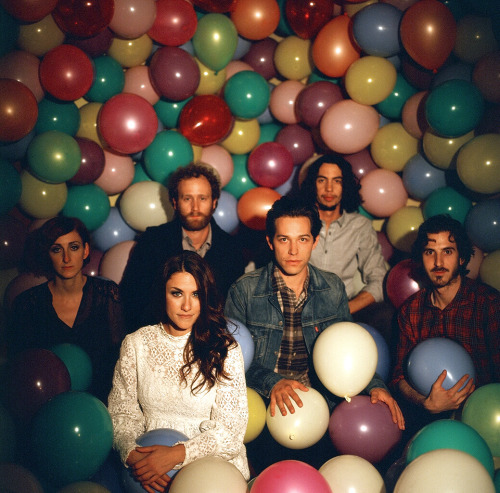 Album is out next Tuesday March 27th on Frenchkiss Records. Pre-Order the CD or Vinyl over at INSOUND before Tuesday and get a limited edition 7” inch for FREE (while supplies last).